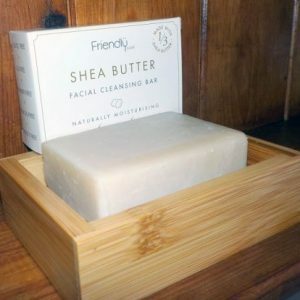 The shaving soap bar is completely plastic free and palm oil free. 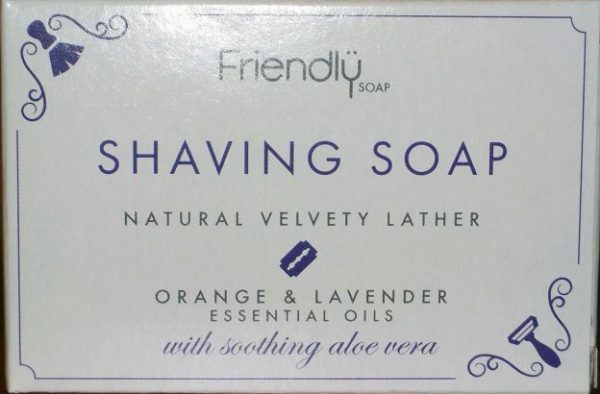 Whip up a naturally soothing velvety lather that softens your skin while you shave! Please note, as this soap is handmade, colour, shape, size and scent can vary slightly. Keep soap dry when not using it.